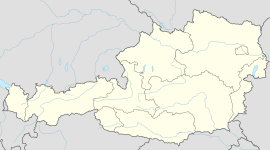 Wels (Latin: Ovilava) is a city in the Wels-Land district of Upper Austria, Austria. It is on the Traun River near Linz. About 60,000 people lived there in 2016. Wikimedia Commons has media related to Wels. This page was last changed on 30 March 2019, at 13:01.